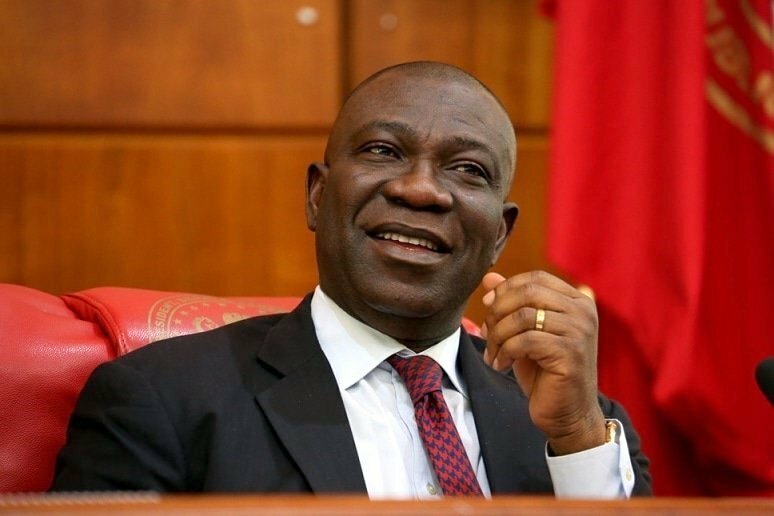 The Deputy Senate President, Ike Ekweremadu, who contested under the Peoples Democratic Party has been returned to the house for the fifth term. The Independent National Electoral Commission Returning Officer for Enugu West Senatorial district, Prof. Douglas Nwagbo, stated that Ekweremadu scored 86,088 ahead Juliet Ibekaku-Nwaugwu of the All Progressives Congress who scored 15,187. In a statement through his Special Adviser, Media, Uche Anichukwu, the Senator appreciated his constituency, stating that it was a record of its own in the eastern part of the country. “I am not taking this election for granted especially given the unprecedented nature of my election. This is the first time within this part of Nigeria that someone would be elected consecutively for five times into the Senate of the Federal Republic of Nigeria. It has never happened and I am not taking it for granted. I indeed feel very humbled and I give all the glory and thanks to the Almighty God who has made it possible. “Recall also that about a year ago, we went through a lot of storms for the major part of 2018. So, nobody believed that a day like this would come when I would stand for an election and be declared the winner. So, only God can make that possible.